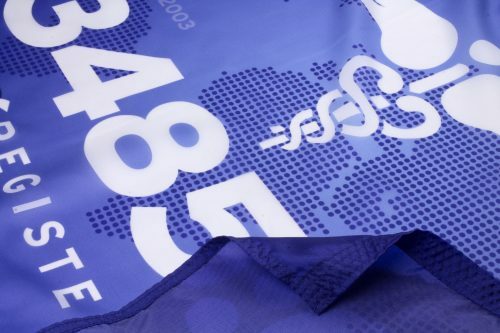 A superior quality, outdoor nylon ISO 13485:2003 flag featuring fade resistant printing and reinforced seams. Designed for maximum beauty and durability. Made in USA. 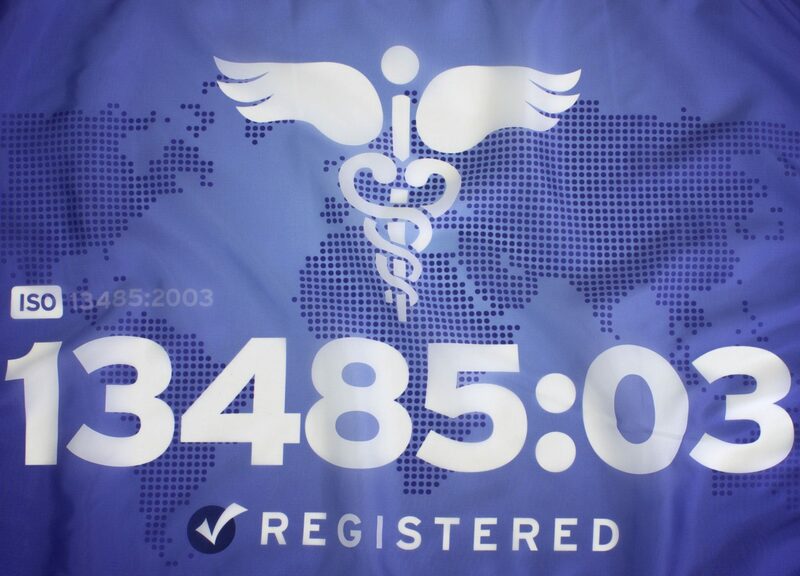 Our ISO 13485:2003 Flags are the classic way to display your quality certification. 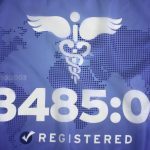 Printed on durable dacron polyester, these flags are made in the USA in an ISO 9001:2008 certified facility. Color is rich and deep. Durability is enhanced by quadruple reinforced stitching at the fly end, the part of the flag that is farthest from the pole when flying. Finishing touches include a canvas header with brass grommets and a fully reinforced fly end. Per ISO guidelines, the use of “ISO” on the flag which is a trademark of the International Standards Organization is rendered as a non-dominant element of the design.